I noticed the Boots ‘Feel Like You Again’ campaign almost immediately when it was launched this week – have you seen it yet? It’s really powerful and has brought tears to my eyes every time I’ve watched it. With this campaign, Boots Ireland wants everyone to know and understand that changes from cancer treatment can feel like losing a little bit of yourself. Through their “Feel Like You Again” campaign across a variety of TV channels, Boots Ireland demonstrates that while cancer can change how you feel, it can never change who you are. The ad tells the story of a mum getting ready to watch her child play in a sports match. Through stolen moments and subtle looks between the two, we begin to realise how important it is for her to get up and out on this day – both for herself and her son. The ad is told in reverse sequence, each scene plays forwards in time, but the order is backwards. 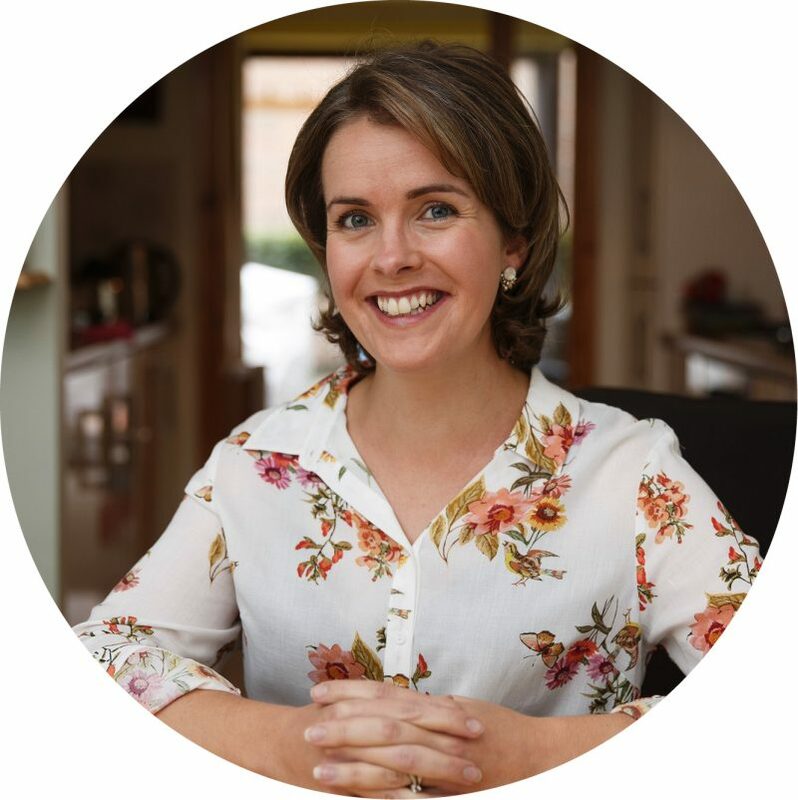 It demonstrates how for one mum and her child, when dealing with an illness like cancer, getting through one day can be a struggle but it’s the small, daily victories that can help you begin to feel like you again. 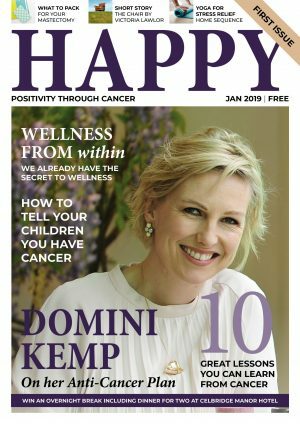 I think the ad is a triumph – as a mum to a little boy myself, I really feel the story captures how I felt/how I feel about the poignancy of getting through cancer treatment when you have small children to care for. 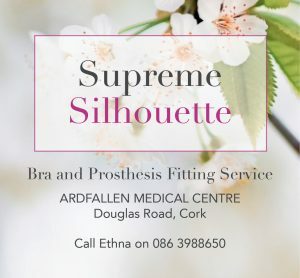 The “Feel Like You Again” campaign aims to raise awareness of the free in-store support services that Boots Ireland now offers nationwide for people living with cancer. Boots Ireland is in its sixth year of partnership with the Irish Cancer Society, with the aim of the partnership to increase awareness, promote prevention and support people living with cancer across Ireland. 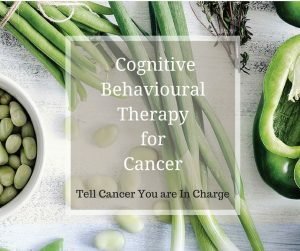 Since the partnership began in 2012, Boots has trained over 100 Boots Irish Cancer Society Beauty Advisors and over 150 Boots Irish Cancer Society Information Pharmacists to offer practical tips and advice to help manage the effects of cancer. 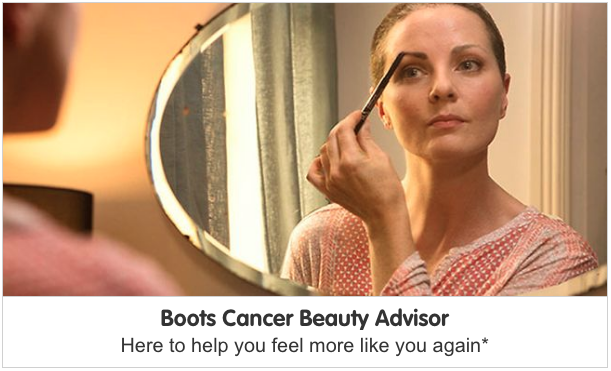 The Boots Cancer Beauty Advisor offers make-up and skincare advice to help manage the visible side effects of treatment – helping people to feel like themselves again. You are encouraged to make an appointment here but Boots understand if you’re not up to it on the day, or you can simply pop in and speak to a Beauty Advisor (subject to consultant availability). 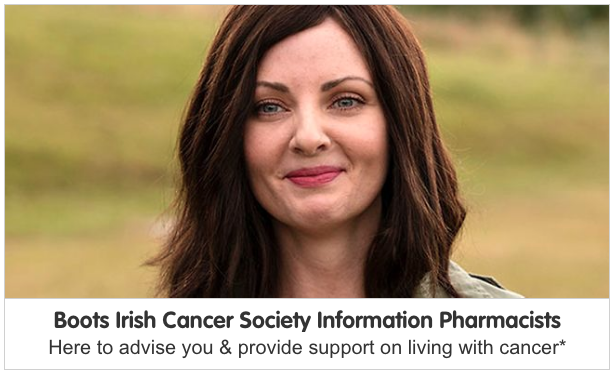 In addition, the Boots Irish Cancer Society Information Pharmacists are in all pharmacy stores nationwide and can help with advice on medication and side effects alongside signposting to local support services. You don’t need an appointment to talk to them, simply drop by and speak to someone (subject to pharmacist availability). To find out more or book a beauty appointment at a participating Boots store near you, click here to visit the relevant page on the Boots Ireland website. Have you entered our CanPlan Giveaway?